The industry search providers below have integrated a "give-back" component to their search platforms. You can now easily find products from suppliers who make charitable giving a key component of their business. 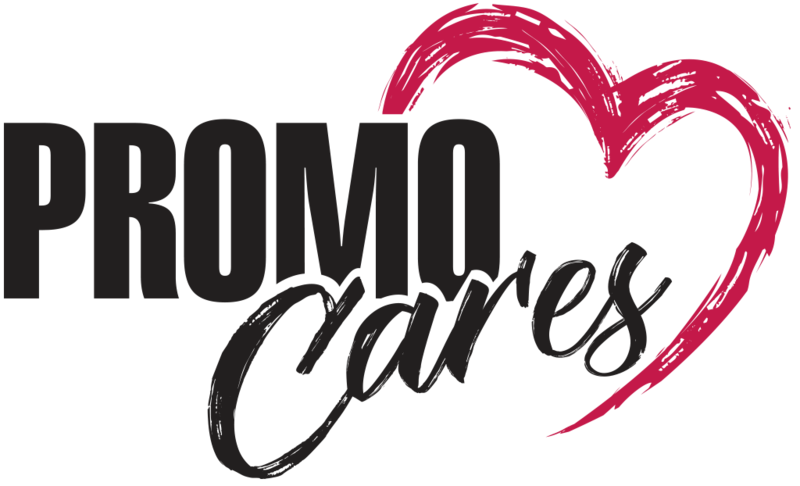 The DistributorCentral search platform includes a PromoCares collection filter. The PromoHunt platform/browser plugin now includes a PromoCares collection. SAGE Online 14 includes PromoCares/give-back filter. 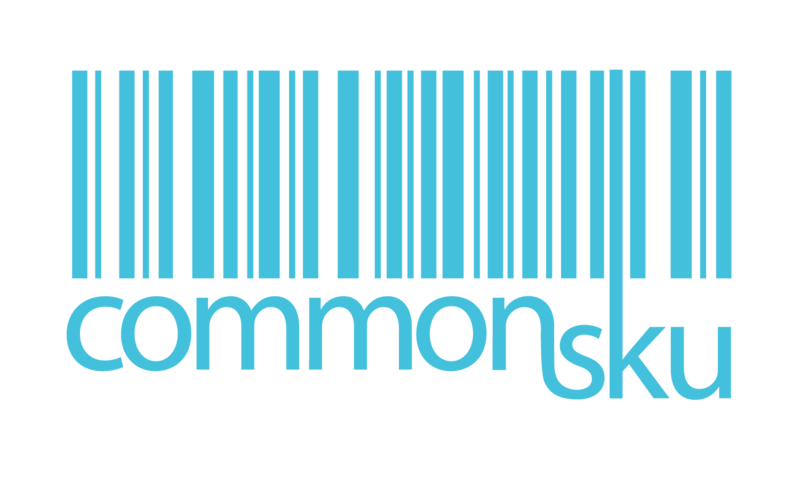 commonsku now includes a PromoCares collection.